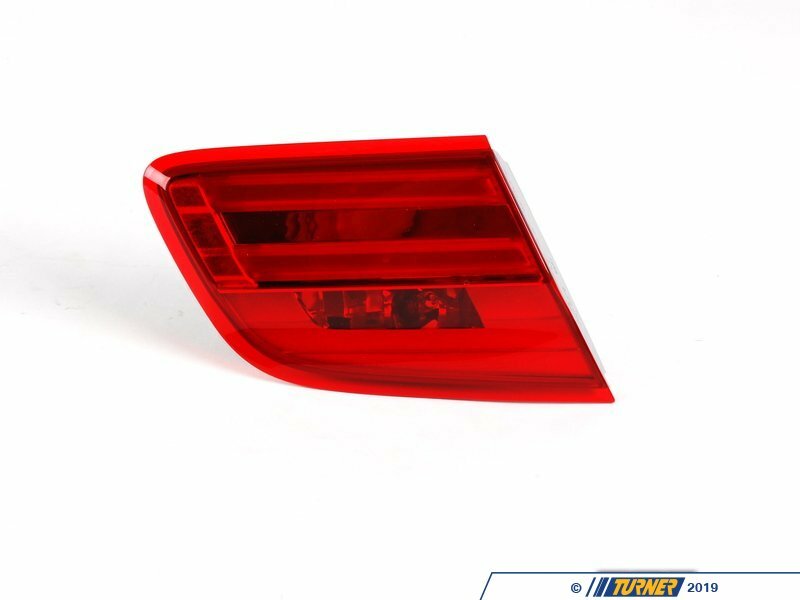 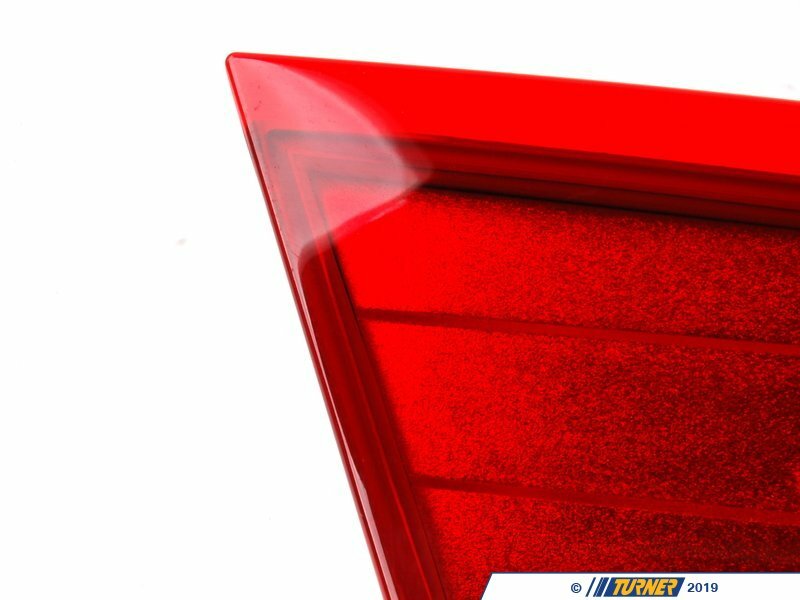 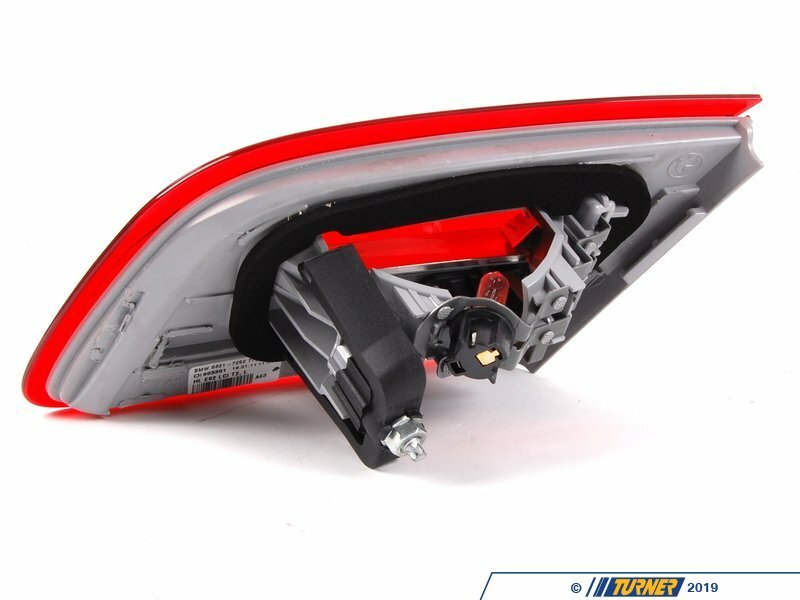 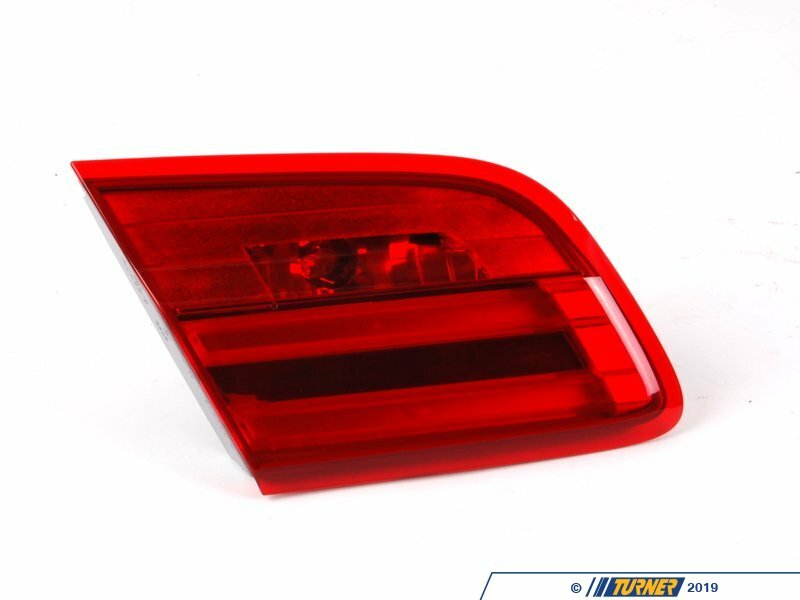 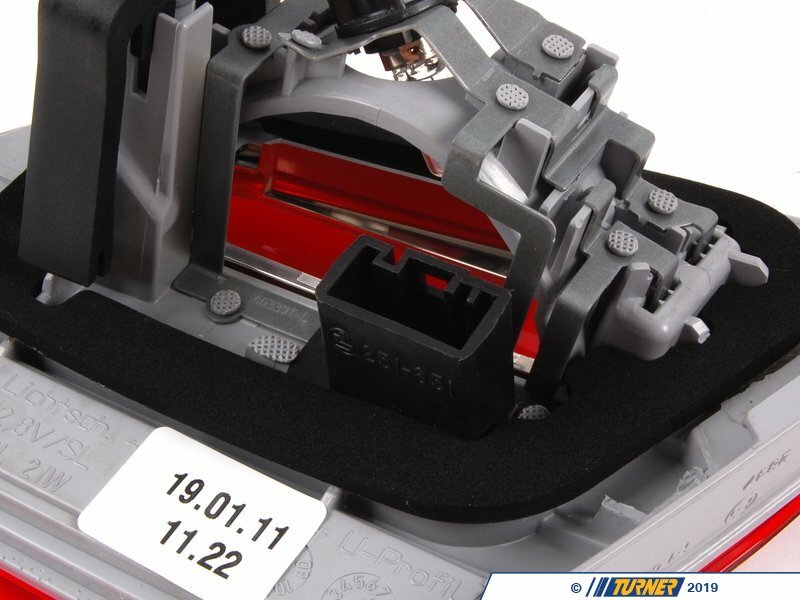 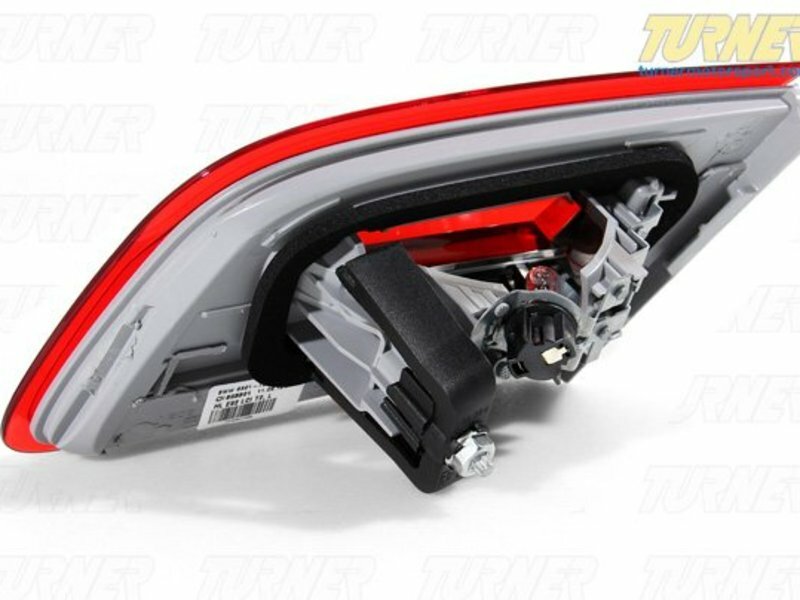 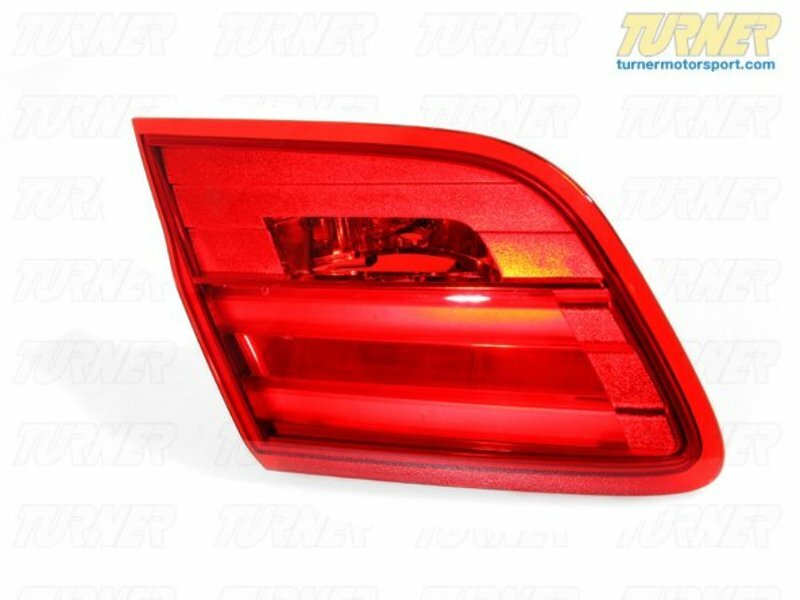 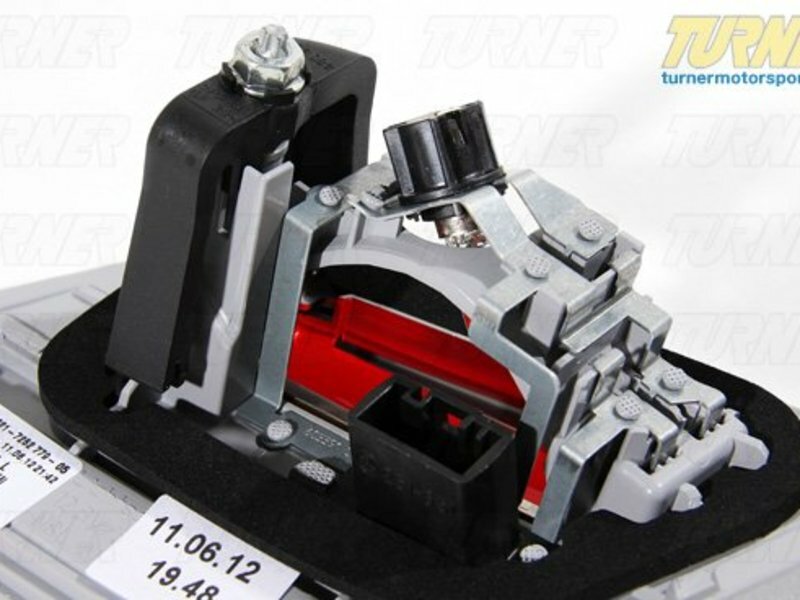 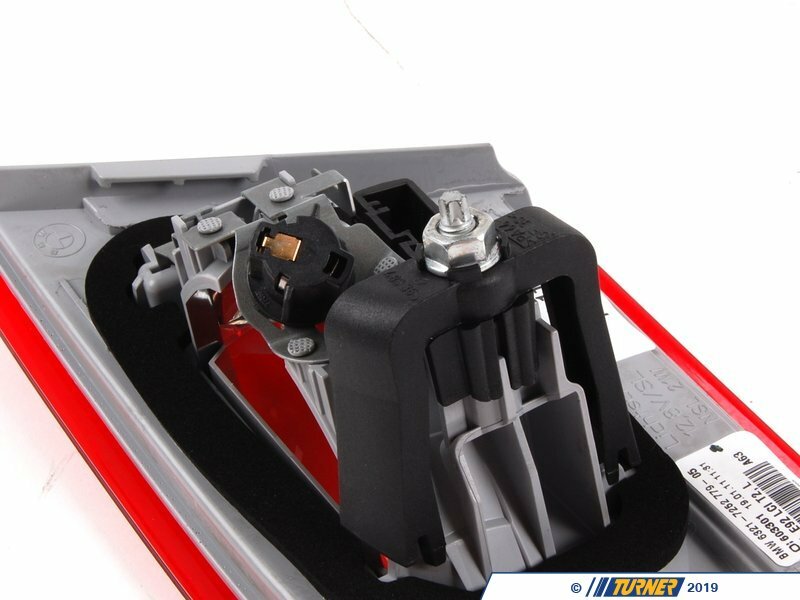 This Genuine BMW tail light is the LED trunk lid light for the E92 facelift (LCI) models from 2011-2013. 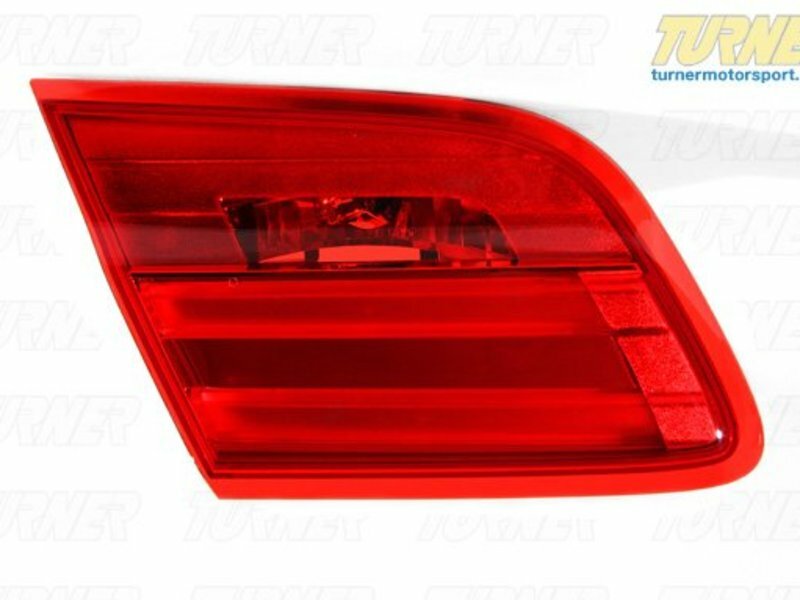 LED lights offer much brighter and crisp lighting than the standard tail lights to give your BMW an updated modern appearance. 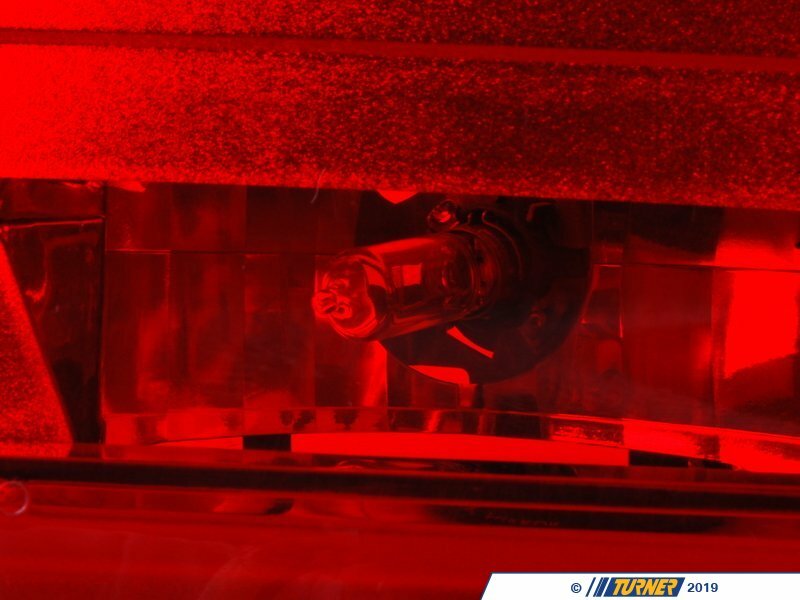 These LED lights use less energy than the stock lights and offer longer bulb life. 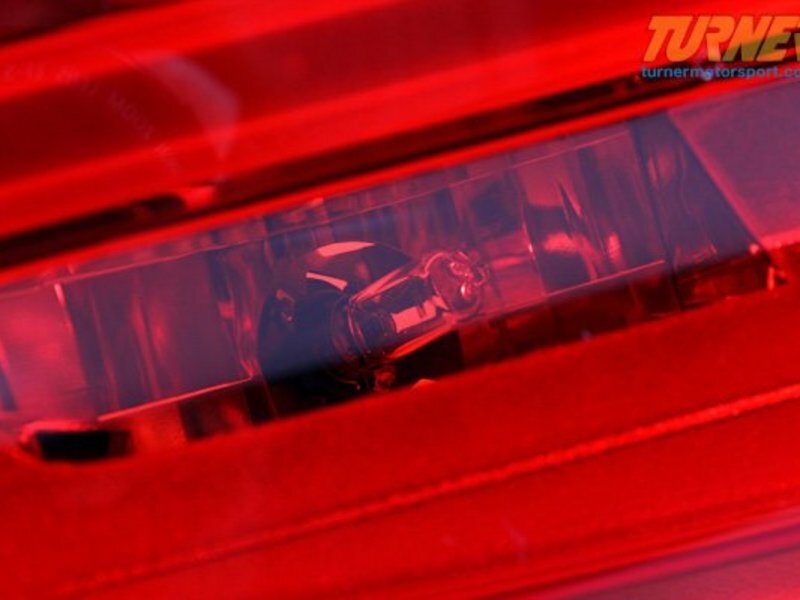 These lights can be installed on E92 2007-2010 with our E92 LED retrofit kit.